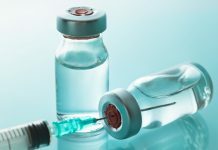 Perrigo, the manufacturers of the UK’s top-selling hay fever nasal spray, Beconase, have strengthened their portfolio with a UK brand revival of their ‘Beco’ range products. 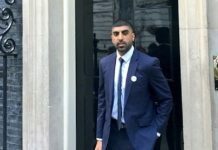 The company aim to equip pharmacists with a ‘total control’ approach towards hay fever: to “defend” against and provide “relief” from the symptoms. The Becodefence range, which was earlier known as Prevalin, provides fast and effective localised hay fever defence at the first symptom sign. It stops symptoms from developing within three minutes and works five times faster than tablets. 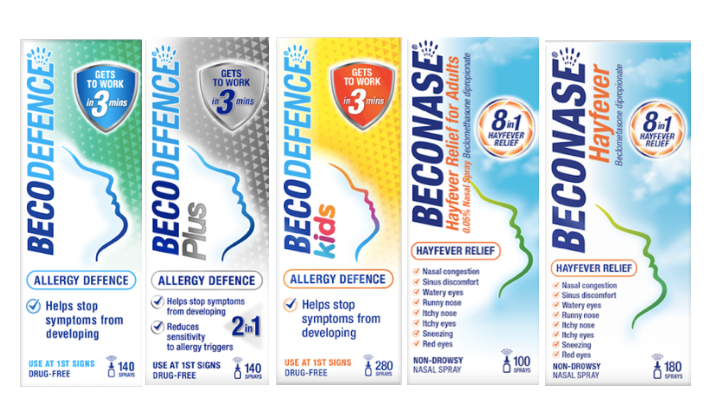 Becodefence, Becodefence Plus and Becodefence Kids (for ages six to 12) are also available. Becodefence contains a unique Thixotropic formula, which when shaken, becomes a fluid for easy dispersion that then settles back onto the nasal lining as a gel to block allergen contact. It defuses pollen rapidly, supporting fast clearance of allergens and forming a microgel barrier to prevent against further irritation. Becodefence Plus stops allergy symptoms from developing and reduces sensitivity to allergy triggers with a unique double action. Beconase is a highly effective non-drowsy medication for adults that can provide up to 24 hours’ relief from eight symptoms of hay fever such as sneezing, itchy nose, runny nose, red eyes, itchy eyes, watery eyes, sinus discomfort and nasal decongestion, when symptoms have fully developed. It contains beclometasone and has an anti-inflammatory action which quickly brings relief. For optimum results, Beconase should be sprayed twice into each nostril every morning and night. Becodefence products are drug and steroid free, making them suitable for athletes, pregnant and breastfeeding women. The pricing (RRP) for Becodefence, Becodefence Plus, Becodefence Kids, Beconase 100, all under GSL licence, will be £9.99, £11.99, £9.99 and £7.99 respectively. Beconase 180 is under a prescription licence with an RRP of £10.99.